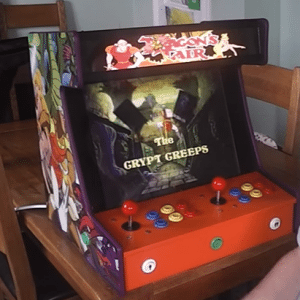 Dean Swainy from The Official Retro Asylum Youtube Channel decided to build an arcade cabinet for at home, just as you do when you fancy a bit of a challenge, here in the video (almost an hour!) he goes through the entire process…. We spoke to Dean who gave us the full story…. As a child born in 1975, there was no escaping the the arcades while I was growing up. 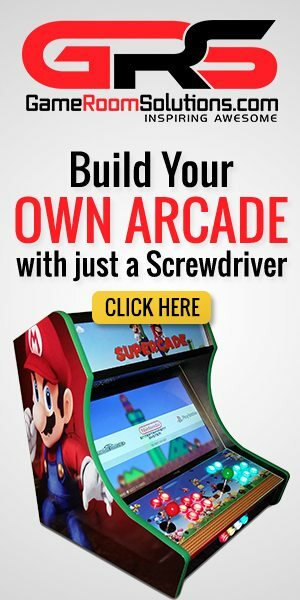 Every pub, working mans club, chip shop, mini cab office and even some newsagents had arcade machines in them, let alone the countless amusement arcades I visited each time we went on holiday or on a day trip down to the coast. Of course I had my ZX Spectrum & Atari 2600 back then to keep me entertained whilst I was at home but let’s face it, we all wanted our own arcade machine back in the day didn’t we? Well back in 2011 I started up a small podcast called Retro Asylum that looked back at the games that I played whilst I was growing up. 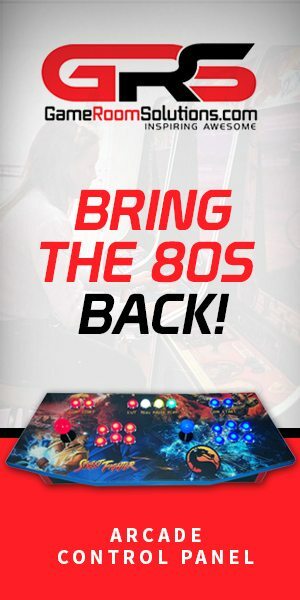 As the show became more popular, our listeners wanted to hear about arcade games as well as computer & console games. Playing them via MAME whilst stuck in front of a PC is one thing but I wanted to experience the games with arcade buttons & joysticks. I was also disappointed with the games graphics looking far too sharpe compared to how I had experienced them previously. 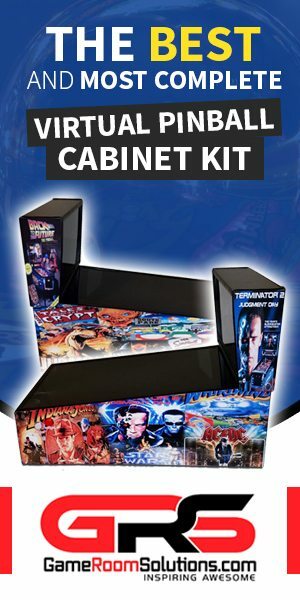 So I started looking to buy an arcade cabinet, either a new one purposely made or find an old junked cab. However the prices were out of my reach so I started to look for alternative methods. My diy & wood working skills are practically zero but I bought a kit from eBay then bought some controls from ultracabs.co.uk and the rest as they say is history.